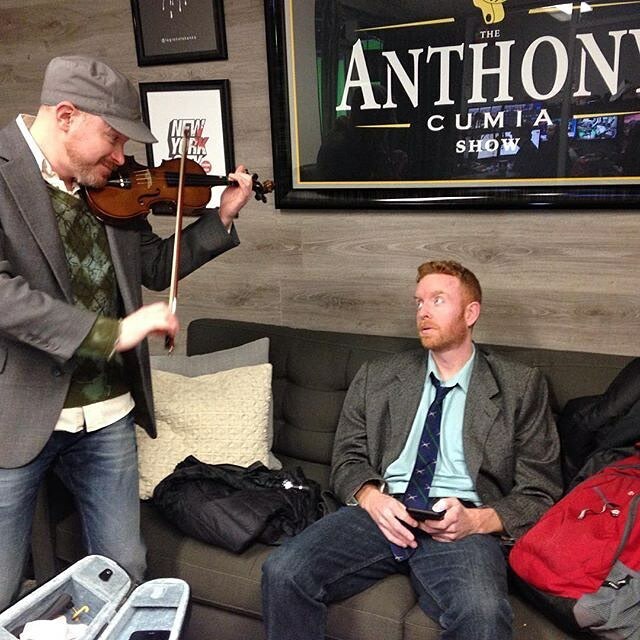 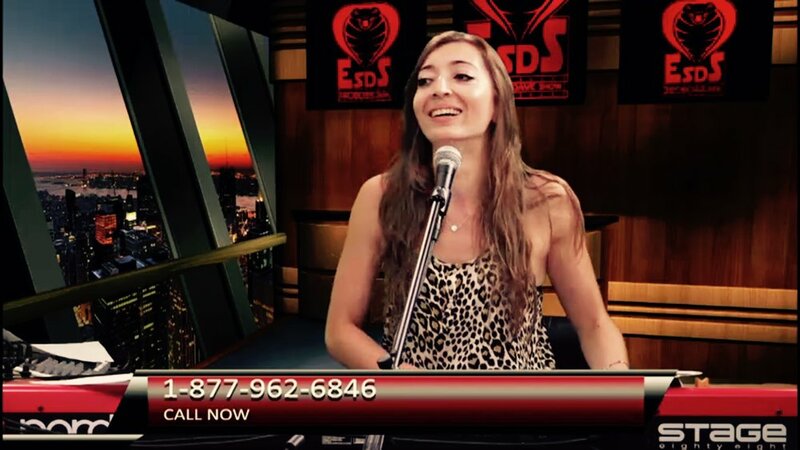 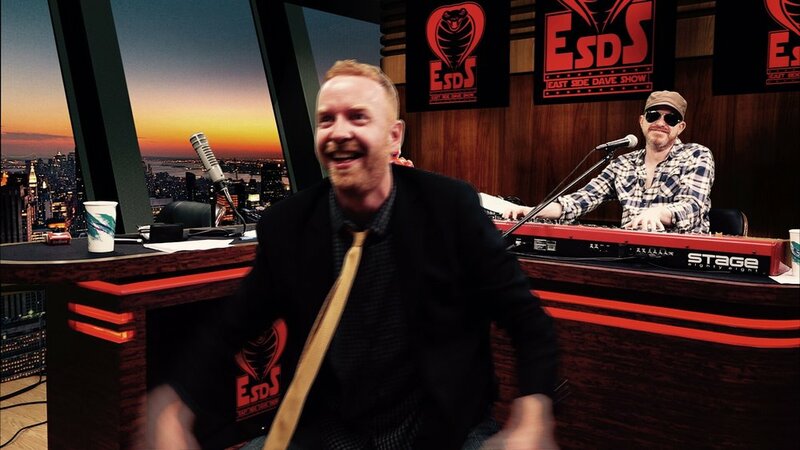 Watch The East Side Dave Show For A Positive Existence. 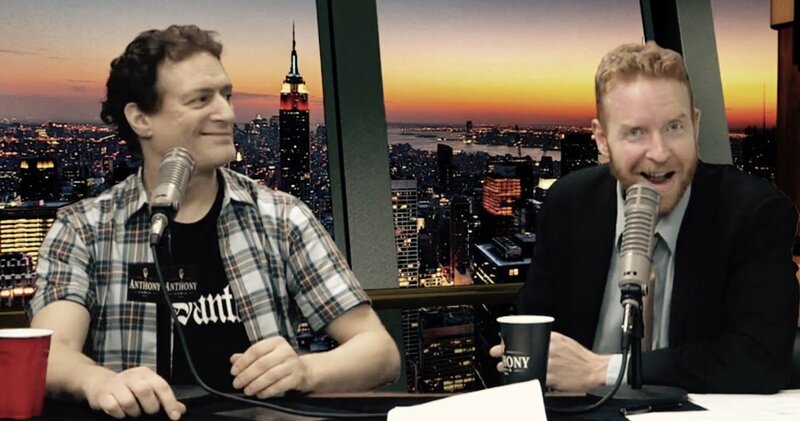 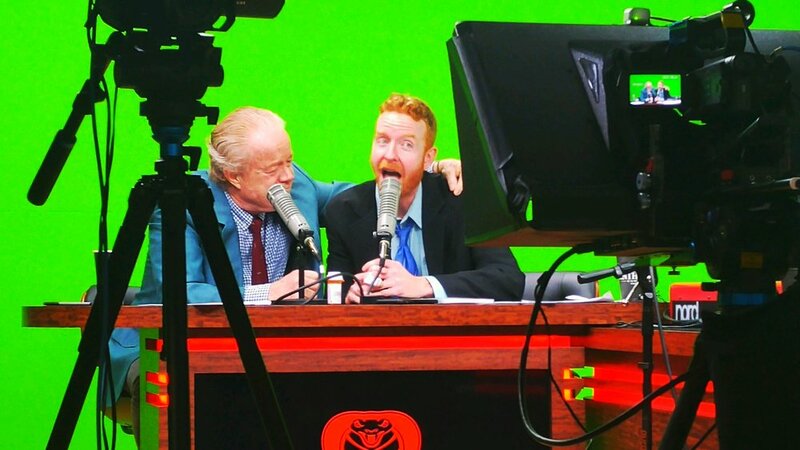 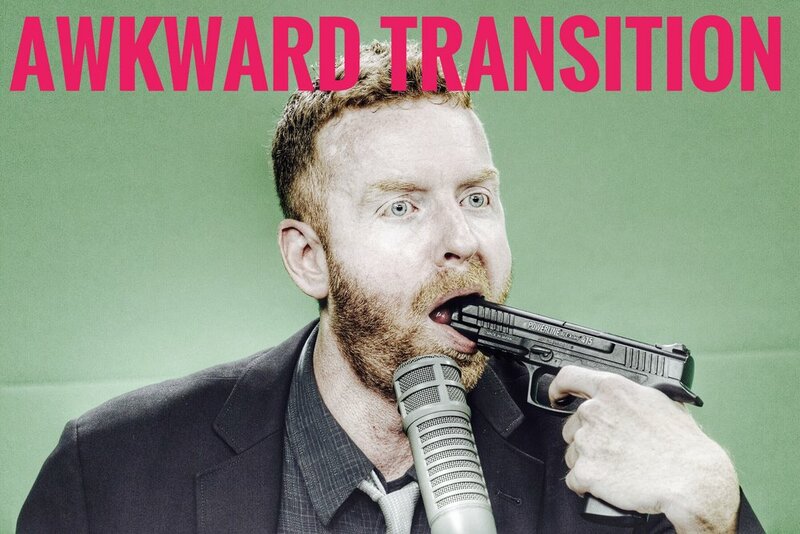 The East Side Dave Show on CompoundMedia.com…..it will change your life…..forever. 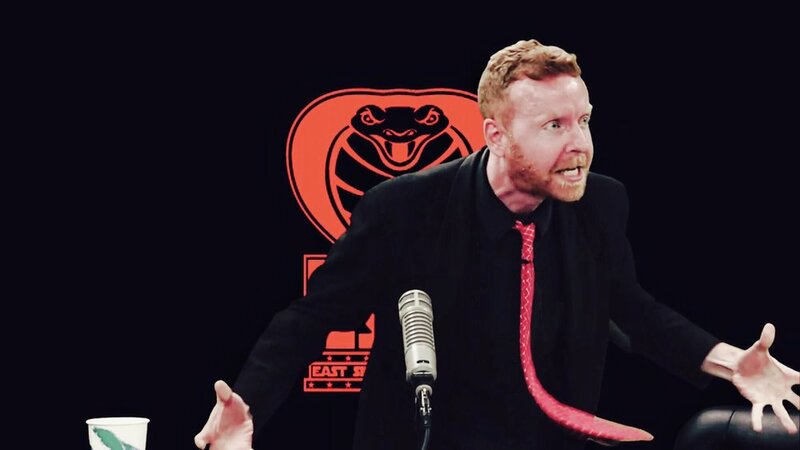 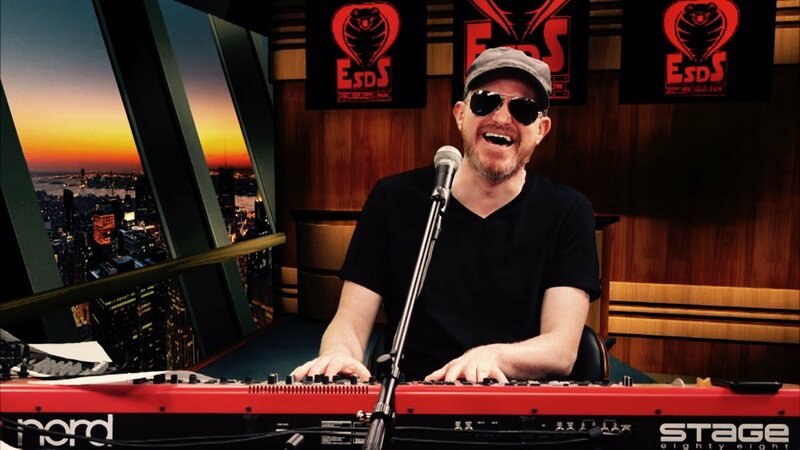 Watch the East Side Dave Show on https://t.co/HjqehtbnMu!